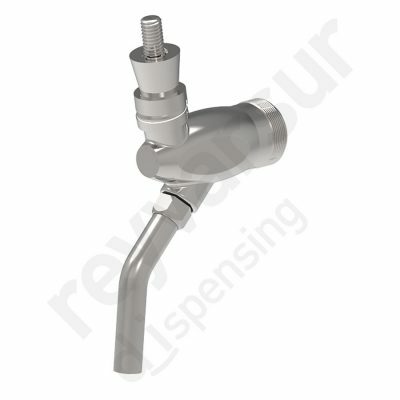 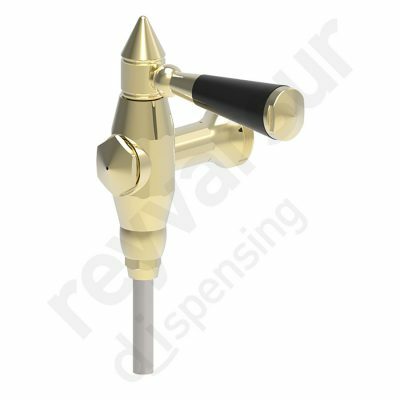 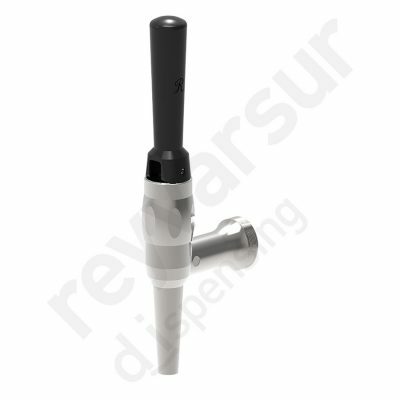 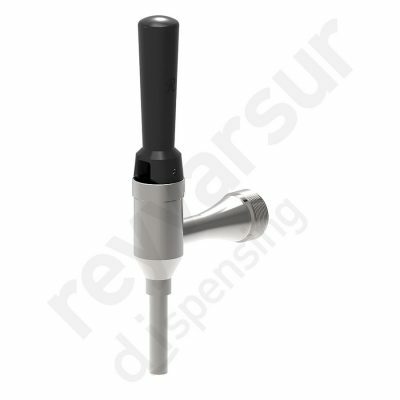 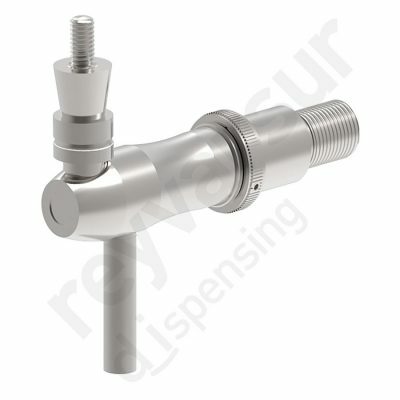 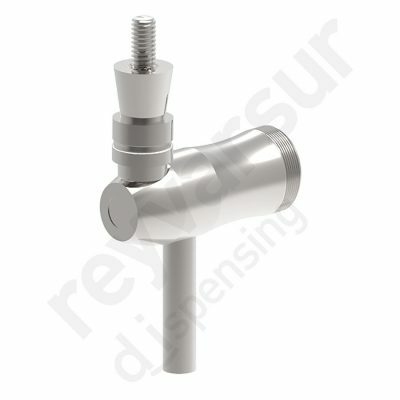 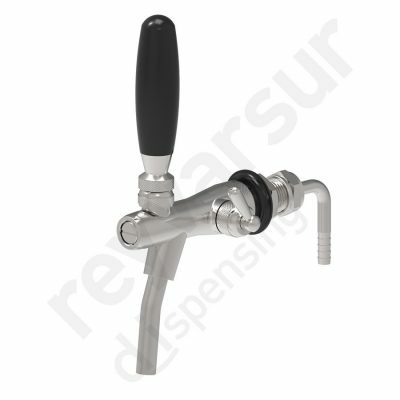 Beer dispensing taps are one of our leading products. 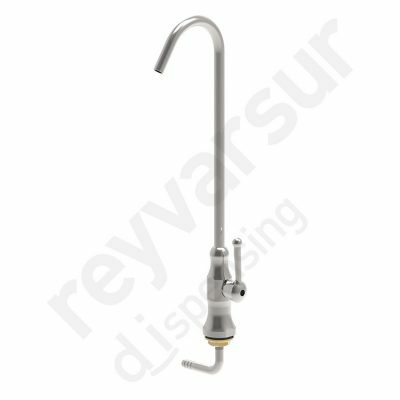 We have a wide range of designs and materials available, from low budget plastic taps to our premium stainless-steel range (with or without compensator). 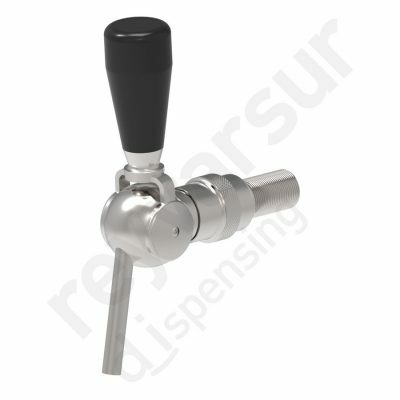 Together with our range of handles, broaching and surface finishes, customers can create a completely customized solution. 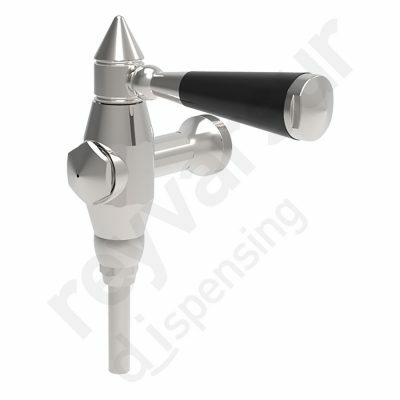 Design and function at your fingertips.